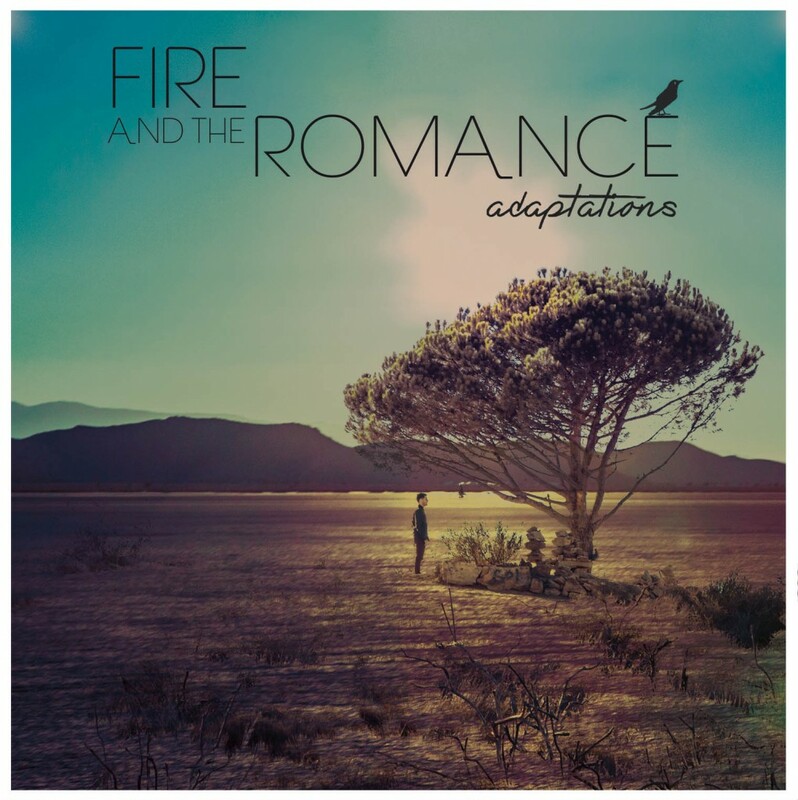 SIGN UP & DOWNLOAD "SHE'S A DEVIL"
Debut Album “Adaptations” Now Available on iTunes! ALBANY,NY! 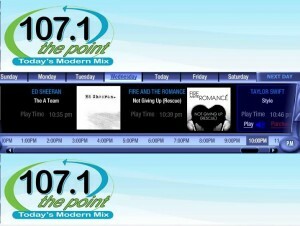 Have you heard “Not Giving Up” on WKBE 107.1 yet? 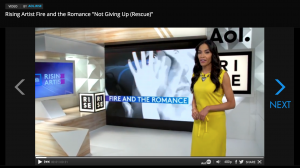 Request “Not Giving Up” here! 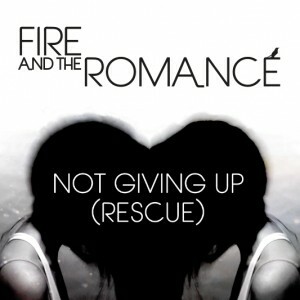 New Release: NOT GIVING UP (RESCUE) is now available on iTunes. “She’s a Devil” ft. Alexa Poletti has been added to MTV. Head over there and leave comment-love! SIGN UP & GET A FREE DOWNLOAD OF "SHE'S A DEVIL"